How do i make it easier to navigate my catalog? Will my customers be able to reach out to me? Does it matter what my business is all about? This catalog digest helps you with all that and more. 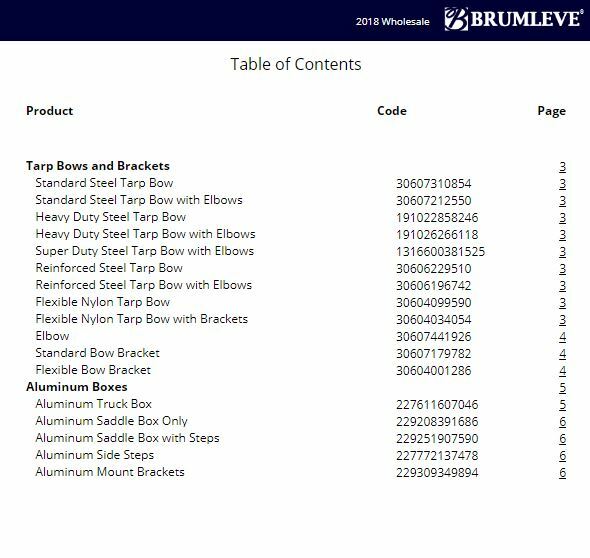 Table of Contents It’s important for whoever is viewing your catalog to be able to easily … Continue reading "The Elements of a Product Catalog: Table of Contents, Contact Info, and Your Story"